Discover one by one the traditional corners, the serene villages, the history and the hidden gems of Santorini as you embark in a Notos Travel Santorini Tour. Notos Day Tour is an all-day Santorini experience that you can’t miss! Joining this tour you will discover the most important spots in Santorini. Full Day Tour is an all-day Santorini experience that you can’t miss! Joining this tour you will discover the most important spots in Santorini. This tour by Notos Travel Santorini will take you to the heart of the island to discover its unspoilt side. This is a highly interesting tour for history and food lovers as it combines visits to some rather intriguing destinations in Santorini. This Tour is an all-day combined Santorini experience that you can’t miss! 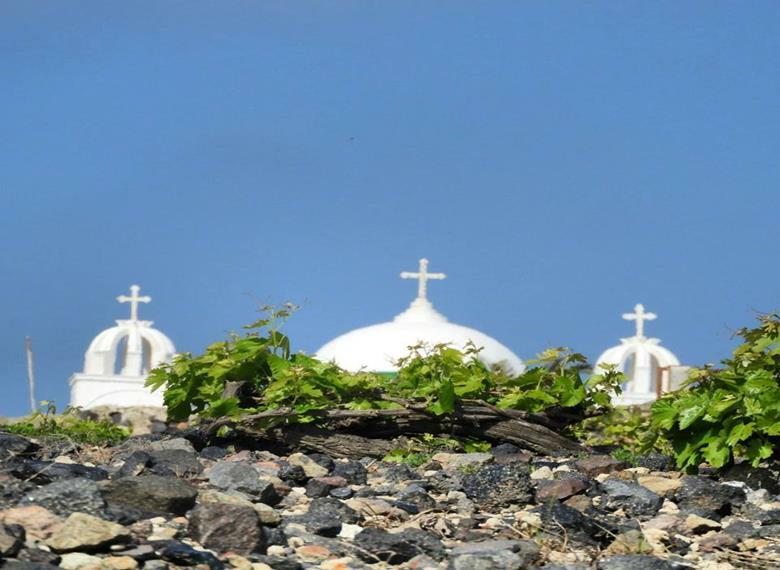 Joining this tour you will discover the most important places in Santorini. 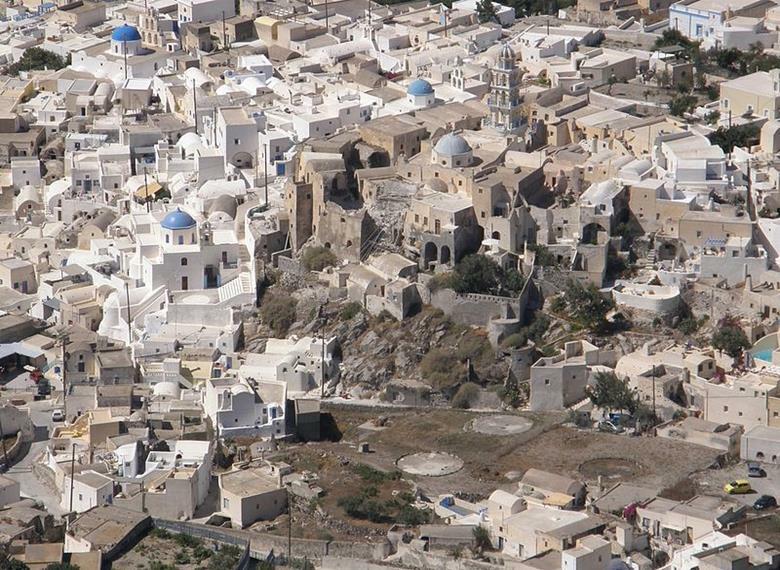 A tour that unites the past and the present, myth with reality, medieval and modern times in Santorini. A tour in Santorini’s center and northern tip, the villages of Kontochori and Finikia with a Sunset in Oia. 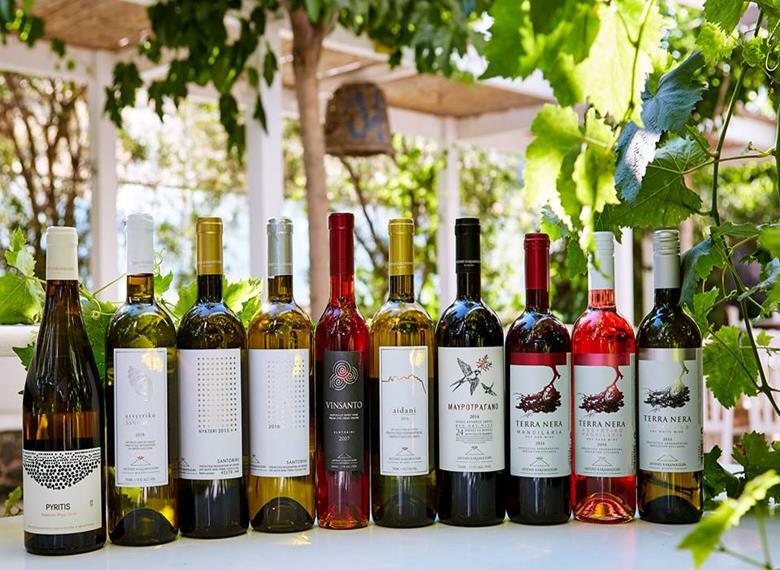 See what authentic Santorinian living is all about and sample the famous wines of Santorini! Spend an unforgettable evening around Santorini, exploring its most charming spots. Explore traditional island living, unspoilt natural landscapes and highlights of Santorini. 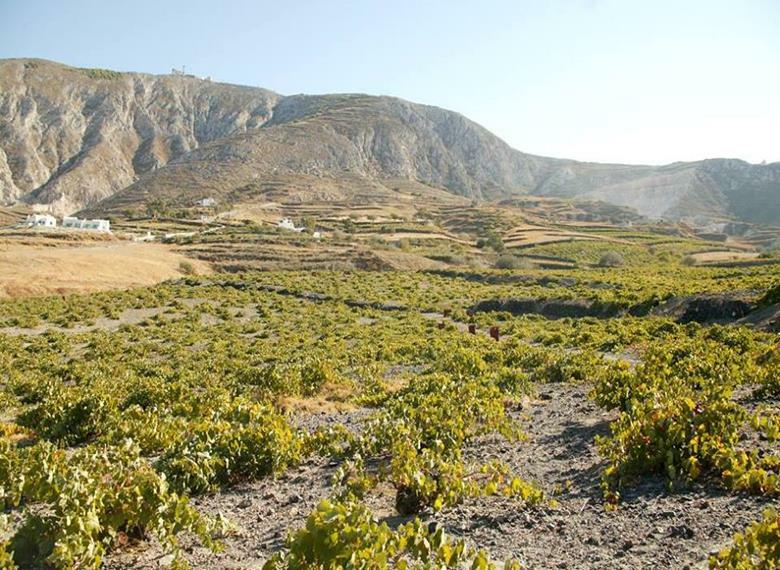 An adventure through history and taste, a tour that epitomizes the essence of Santorini's gastronomy and beauty! 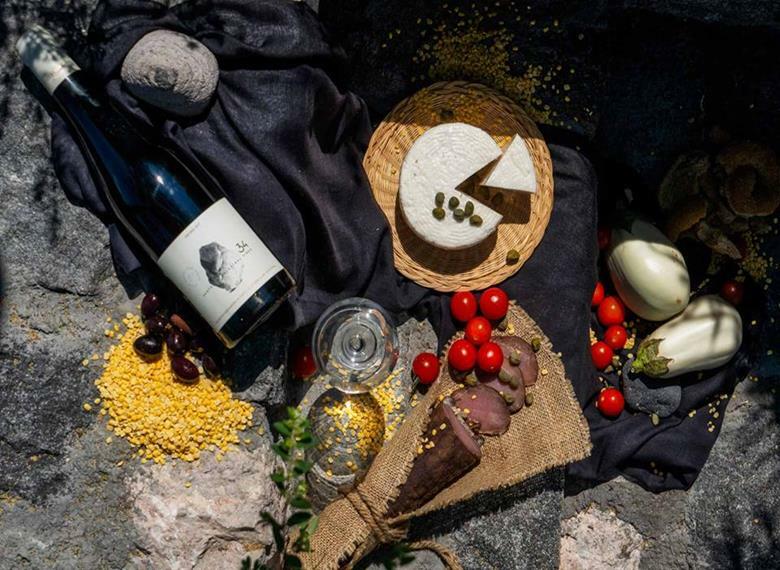 Explore the essence of Santorini, as it shows through its intriguing history and local products. A journey into the heart of Santorini that encapsulates traditional with contemporary! This is the ultimate must live experience in Santorini as the spectacle of Oia's sunset is unique! An island brimming with tradition, with hidden cave houses and paths that lead you to charming beaches with breath-taking views.